We offer resin plant, for alkyd resin/ melamine resin/ polyester resin / epoxy resin. 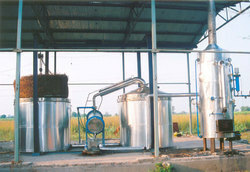 Which is used to produce resin in different specification. Apart from the standard applicable size. 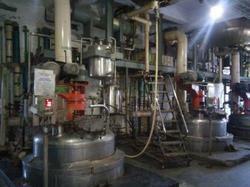 We also manufacture tailor made resin plant as per the specifications provided by the clients. 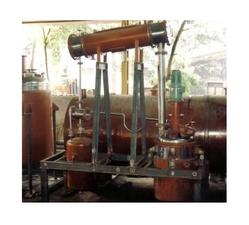 We are engaged offering our clients with Industrial Distillation Plant that are widely demanded by several industries. All our plants are available in various sizes, designs and models at market with competitive prices to fulfil the demands and requirements of customers. We manufacture all these plants using high-grade raw material and latest technology to ensure that final output meets with international quality norms & standards.